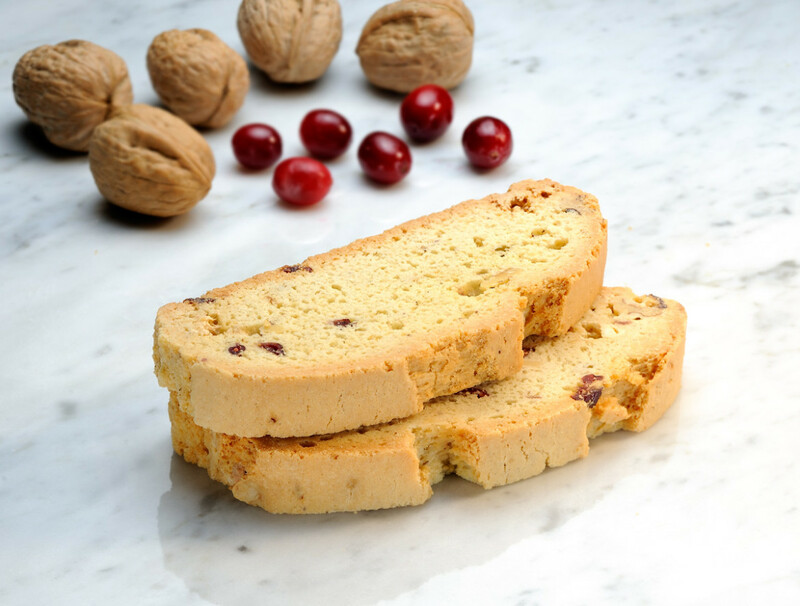 Our White Chocolate Cranberry Walnut Biscotti is baked with walnuts, cranberries and large pieces chocolate! 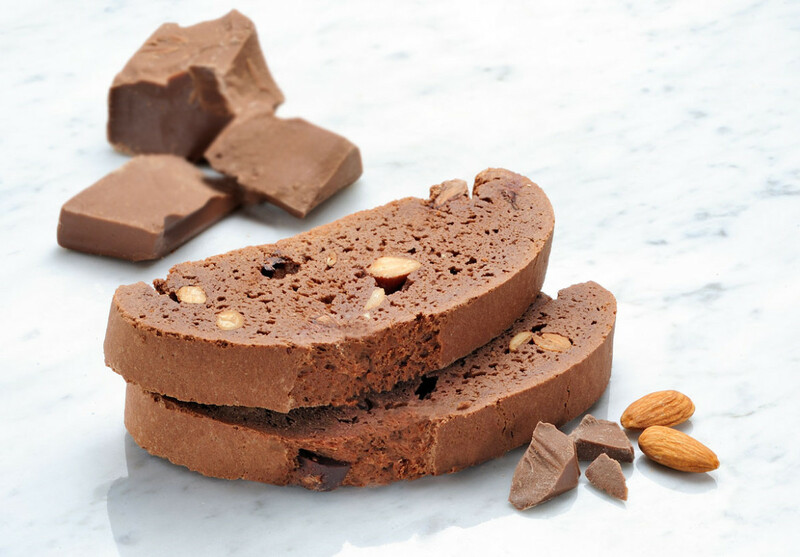 Dark Belgian chocolate and fresh Almonds clusters make up this super rich Mezzaluna Biscotti! 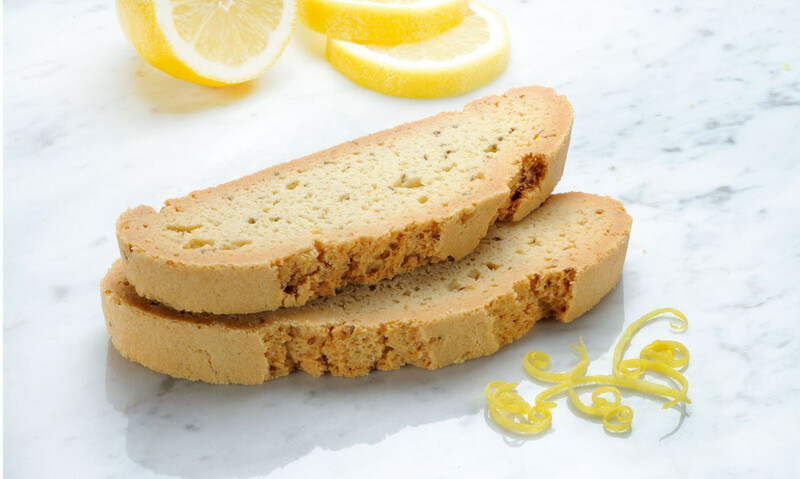 Mezzaluna Biscotti classic favorite made the old fashioned way with lemon rind and pure lemon juice! Pure 100% all natural citrus in every bite! 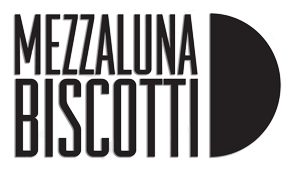 Mezzaluna responds to modern tastes of our Biscotti family and we found out you like Salted Caramel! Turns out so do we! Thank you for telling us! 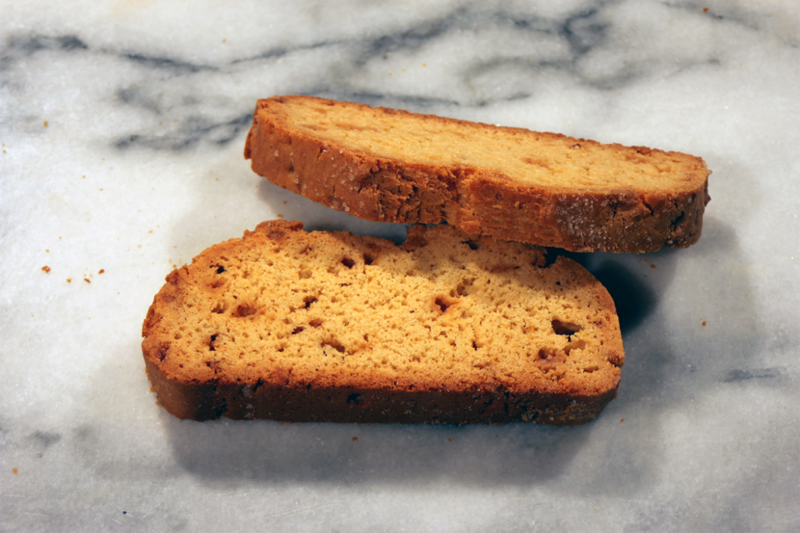 Our Salted Caramel Biscotti has a great blend of each flavor to balance on the most precise palate! 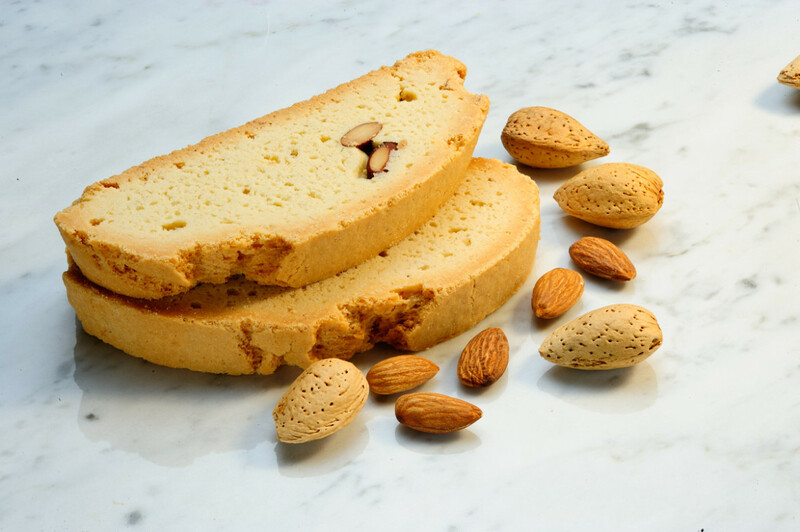 Mezzaluna Anise Biscotti are the all time Italian Family favorite and a staple requested at all Italian Events! 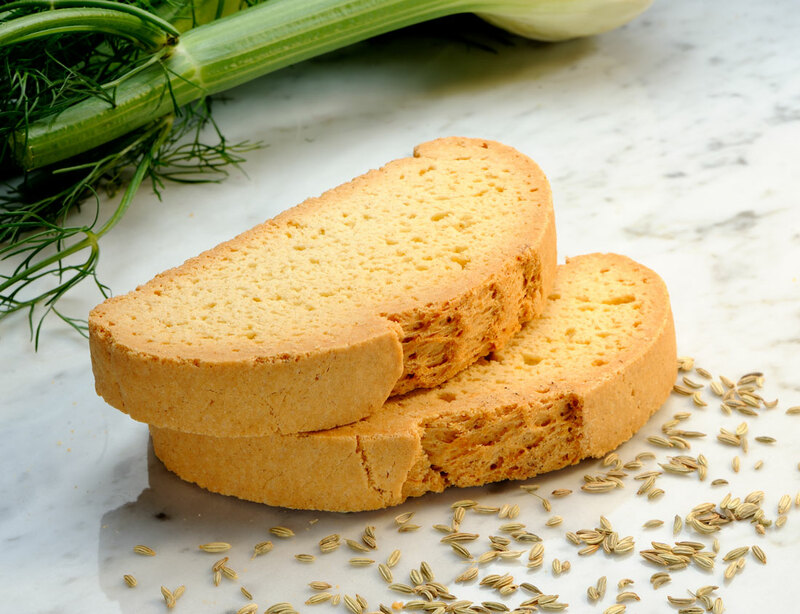 Mezzaluna Anise Biscotti work hard to honor our traditional Calabrian roots and we promise our Anise Biscotti will satiate even the most stern Italian appetites! If you like Hazelnuts, I’ll tell you, this is THE HAZELNUT BISCOTTI you want! Mezzaluna Hazelnut Biscotti are like a cup of Hazelnut Coffee in a Biscotti! 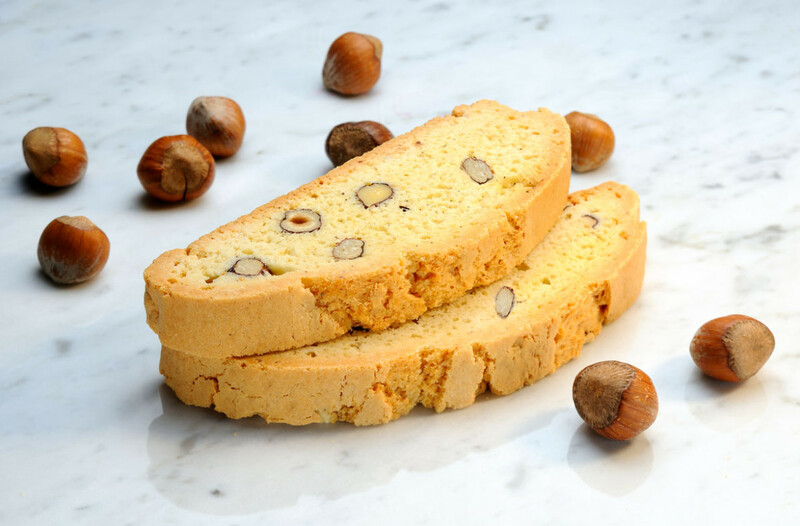 Mezzaluna Hazelnut Biscotti have only all natural ingredients and large chunks of fresh Hazelnuts! 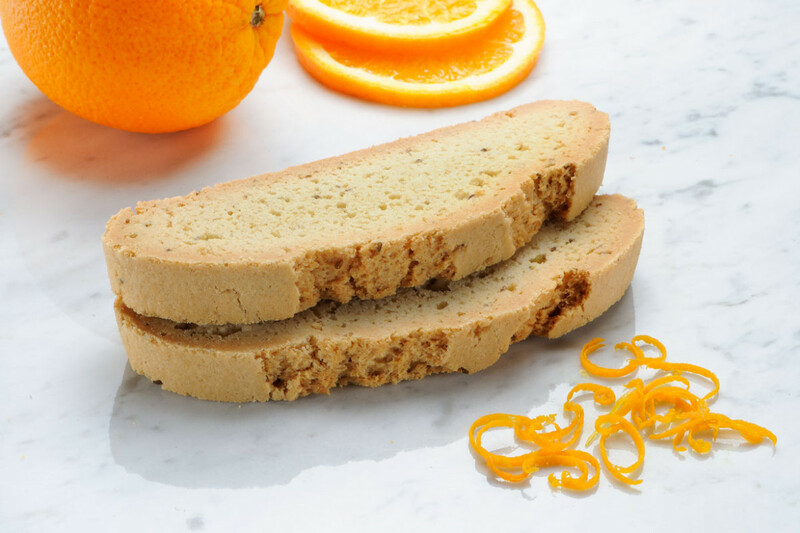 Orange is the essence of this crisp fresh all time Mezzaluna Biscotti favorite! Mezzaluna Orange Biscotti mixes well at every party, we hope you share them with your family and guests! Our Orange Biscotii are made of only the finest ingredients capable of satiating even the most exacting gourmet! 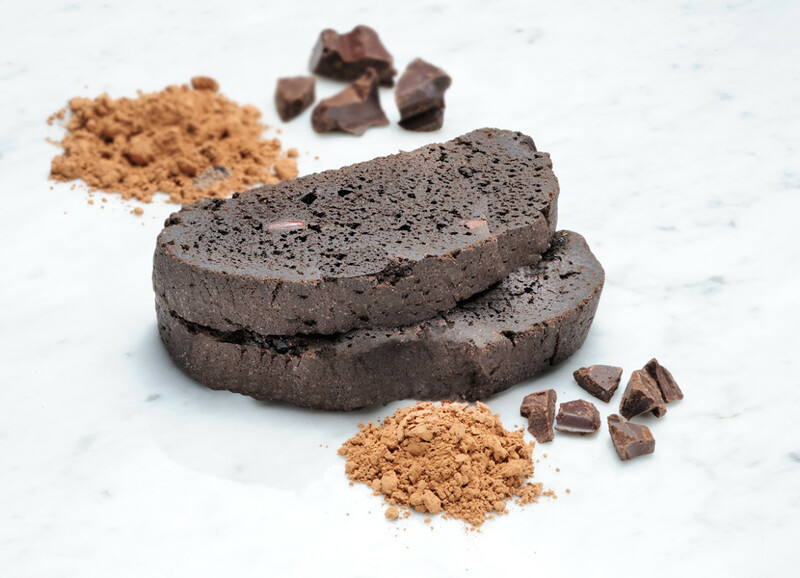 Mezzaluna Double Chocolate Biscotti is a Brownie experience, its not a Biscotti, its a moment in time, with a really good Biscotti!